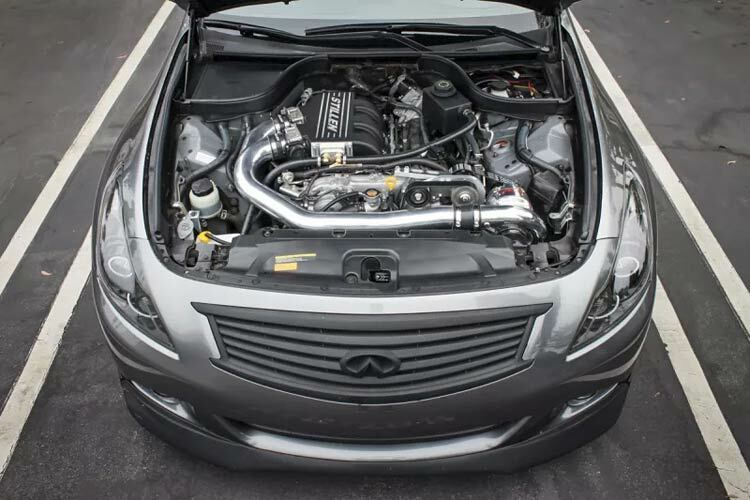 Looking to turn your Infiniti G37 into a boosted street or track weapon? Not sure where to start? We’ve got you covered! When the Infiniti G37 was launched, Nissan’s premium brand undoubtedly aimed at the higher end of the market. With a high price bracket and comfort and style in mind, the possibility of modifying one was a pipe dream for your everyday car enthusiasts. Now, with a huge slash taken off the retail price over the years, the G37 has stood the test of time and can now be owned at an extremely affordable price point, offering an incredible everyday car once modified. However, what if you’re looking to get that little more out of the V6 engine on the track, or even the road? 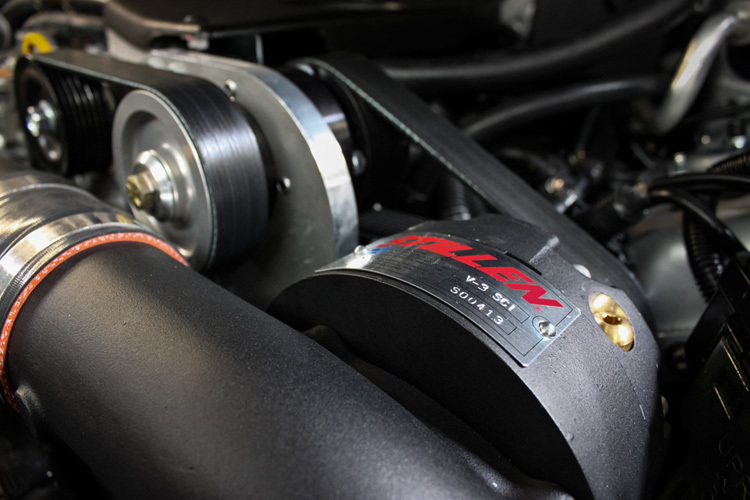 Superchargers are known as the perfect way to extract a substantial amount of missing power from your engine. Tuning houses from across the world have been handed the opportunity to squeeze the missing ponies out of the VQ37VHR and they’ve done an incredibly good job in the process, we’re now going to show you the kits on offer to unleash the potential! 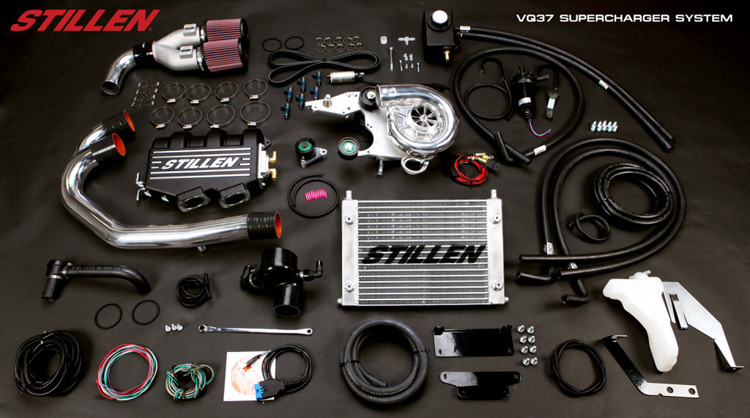 Stillen initially had competition from GTM/Gamma Motorsport in the G37 supercharging scene, however with the latter failing to stay in business, it’s safe to say that former 300ZX racing legend Steve Millen’s ‘STILLEN’ option is by far the best choice available on the market. For those of you who don’t know already, Steve Millen is also the uncle of Formula Drift Champion Rhys Millen. Take a quick look at Steve Millen’s legendary 300ZX which handed him the most all-time wins in IMSA GTS history with 20 victories. Since we assume you’ve already done the necessary upgrades to get the most out of your G37, such as a free-flowing exhaust, or maybe a set of coilovers? After power? A supercharger could well be the perfect compliment to end your quest for additional power! With their G37 kit opting for the Vortech V3 centrifugal supercharger which is capable of reaching over 500 horsepower (with supporting mods), the 50-state emissions compliant intercooled setup is available for purchase at Enjuku Racing for just $7,495. Since the above option comes with a cable enabling you to put the preset tuning method onto your ECU, you also have the option of a non-cable version of their polished-look supercharger kit if you want to get tuning done locally which is available for $6,795, here. One of the best things about the kit is that the setup to gift your G37 with boosted goodness is straightforward with their off-the-shelf parts and a typical install time of just 12 hours. 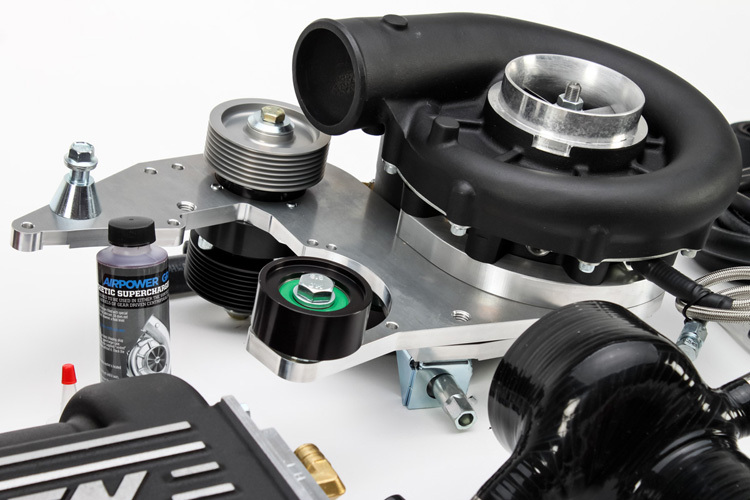 If you’re on a quest for big power, the Vortech V3 is more than capable of reaching over 500 horsepower with 9psi of intercooled boost pressure whilst delivering compressor efficiencies above 75%. The V3 also benefits from a self-contained oiling system which is completely independent from the engine’s lubrication system. 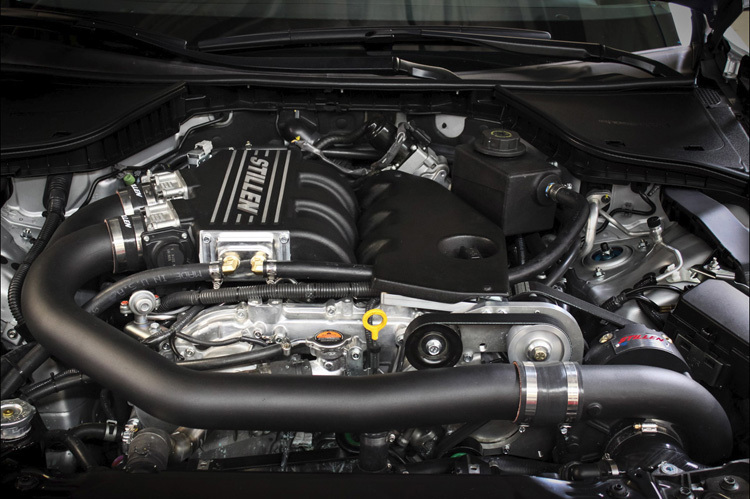 We’ve searched the web to bring you some of the best offerings to decide whether supercharging is the ideal route for you. Varying from dyno to full car reviews, we have no doubt that these videos will help you make your mind up! Take a trip with nitish21 as they put the STILLEN kit to the test on the dyno before heading to the highway to go up against a big turbo Rocket Bunny kitted RX7! If you’re like us and you love a good-looking G37, check out this video from Chase Donnelly where he looks over a STILLEN supercharged LibertyWalk Widebody G-series! We hope you’ve enjoyed our review of the Infinity G37 Stillen supercharger kit, don’t forget to visit our friends over at Enjuku Racing to find the perfect kit to suit your needs! If you’re on the hunt for additional upgrades to your G37, make sure you check out our exhaust and coilover guides!